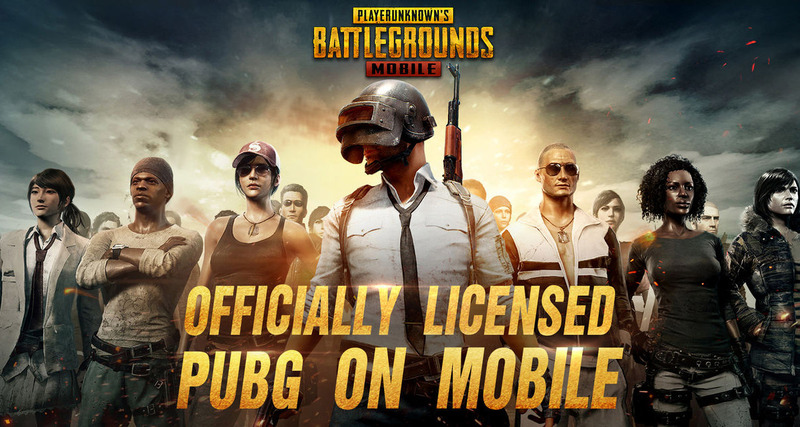 If you’re getting right into a good old game of PUBG Mobile following its recent release on iOS and Android, you likely want nothing more than to be able to continue your winning streak by hopping into games with nary a thought for whether your network is behaving itself or not. Unfortunately, that does not always appear to be possible with a number of users experiencing a rather infuriating error. If you’ve seen the error yourself, you know how annoying it can be. If you’ve seen an “Internal Error” message pop up along with as suggestion that you check your network connection and then try again, we may have the fix you so desperately desire. Thankfully it’s not a particularly complicated one to follow, but it’s still one that you’re going to need to know how to do if you want to get right back to shooting your buddies in PUBG. The fix we have seems to work for a good chunk of people, and it amounts to changing the DNS server that your smartphone uses when connecting to the internet. It’s likely that your phone is picking up the default DNS servers offered by your ISP and to be honest, they’re usually pretty poor quality. If you really want to get PUBG working and likely improve your whole web browsing experience as well, then you’ll likely want to give Google or OpenDNS’s servers a try. So, how do you do that? Well, if you’re an iPhone or iPad user you follow the guide we already offered up right over here. If you’re an Android user, you’re going to want to follow the steps outlined below but remember that depending on the device you are using, things may move around a little. We’re sure you’ll figure it out though! For reference, these instructions are on a Galaxy S9+ device running the latest Android Oreo update. At this point your device may disconnect and reconnect to your WiFi, but if you retry your PUBG session afterwards you should, fingers crossed, be good to go. Good luck!